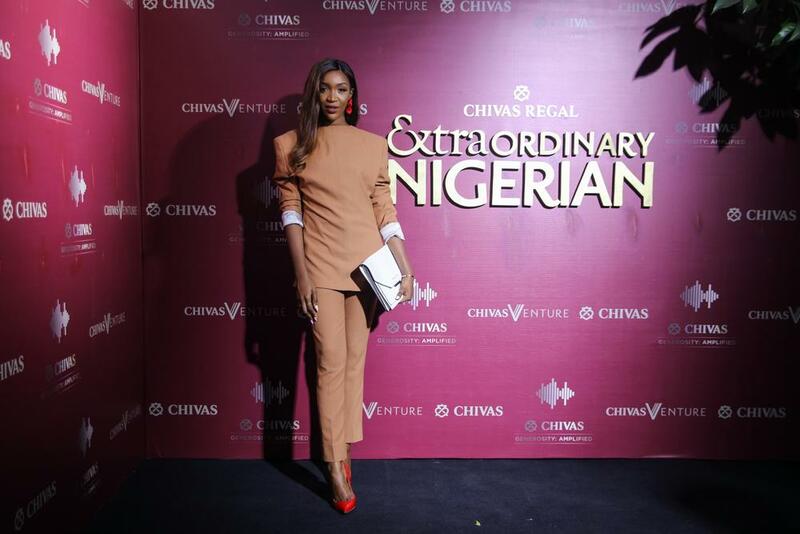 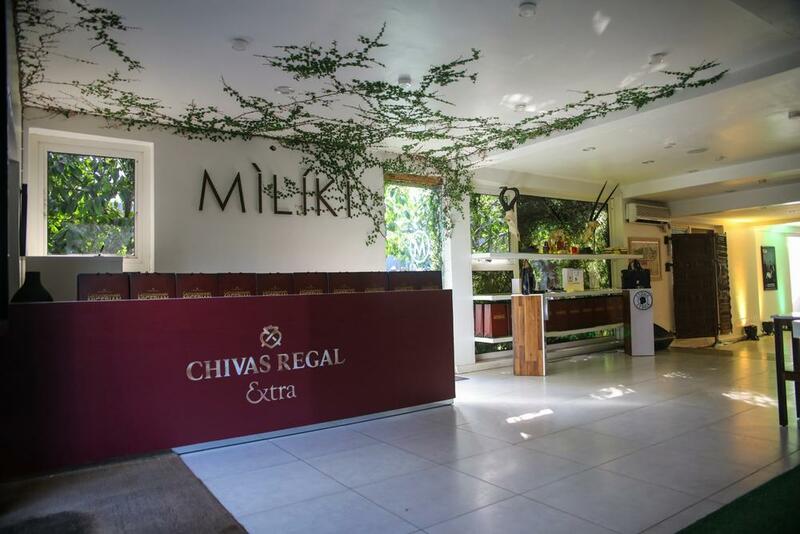 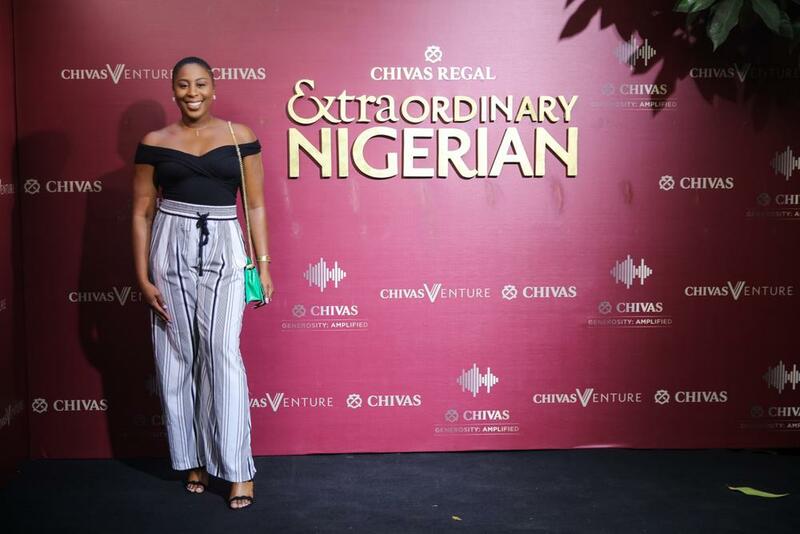 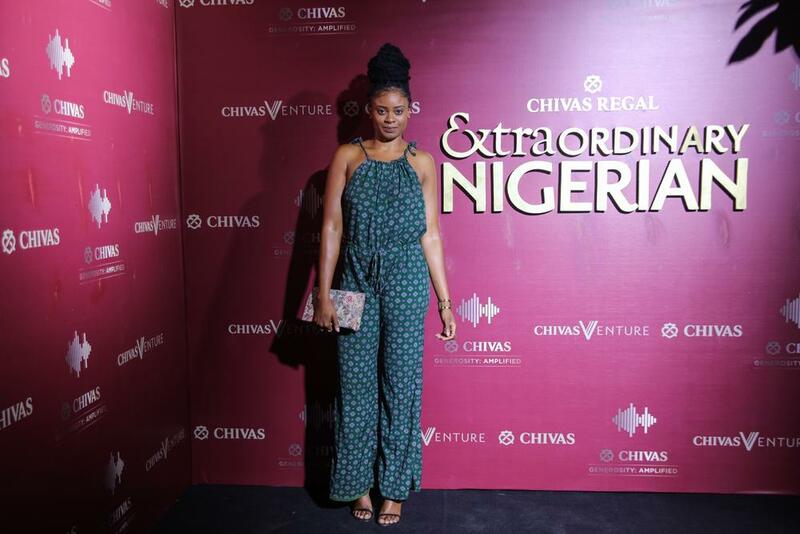 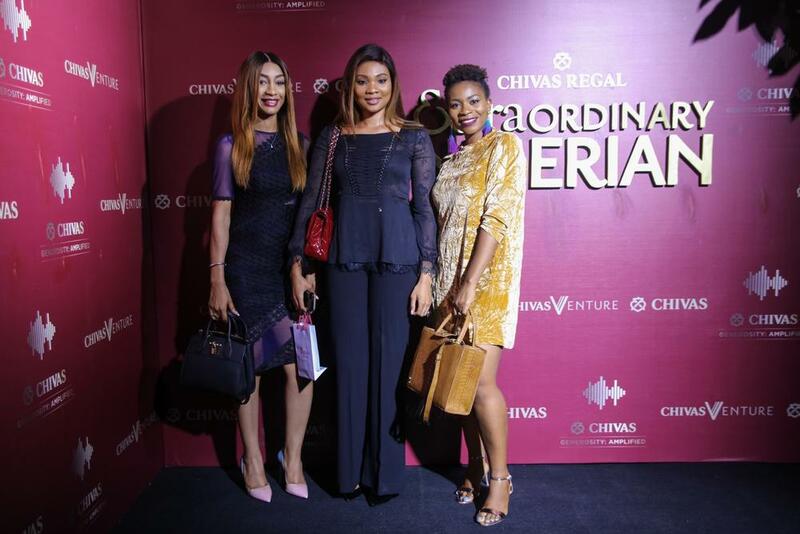 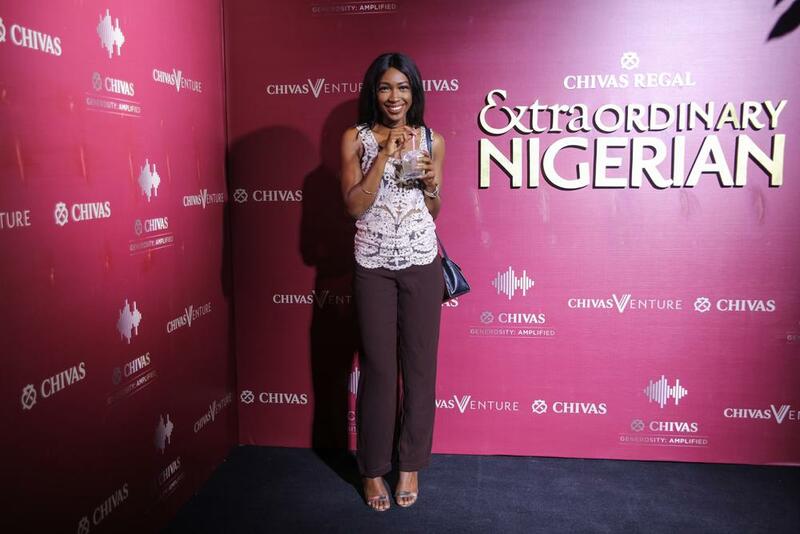 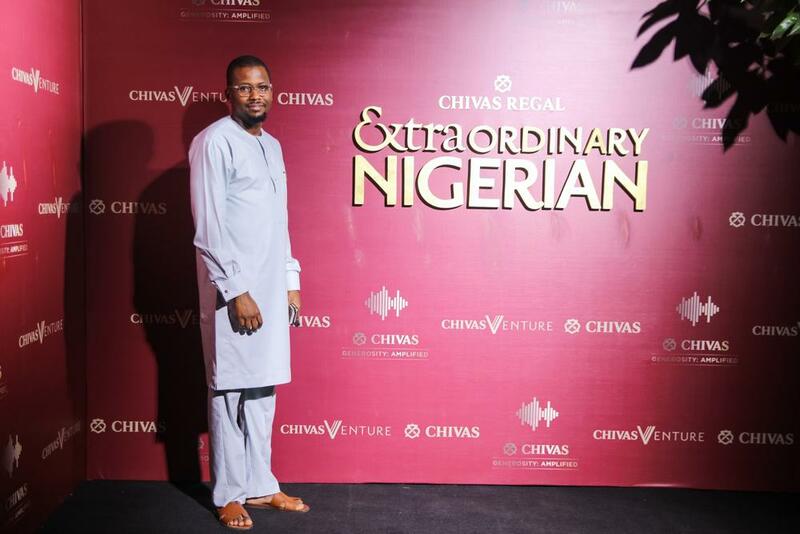 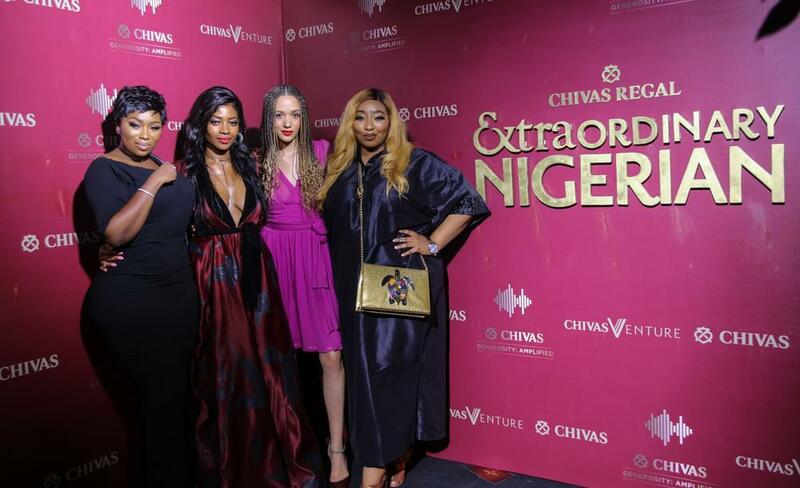 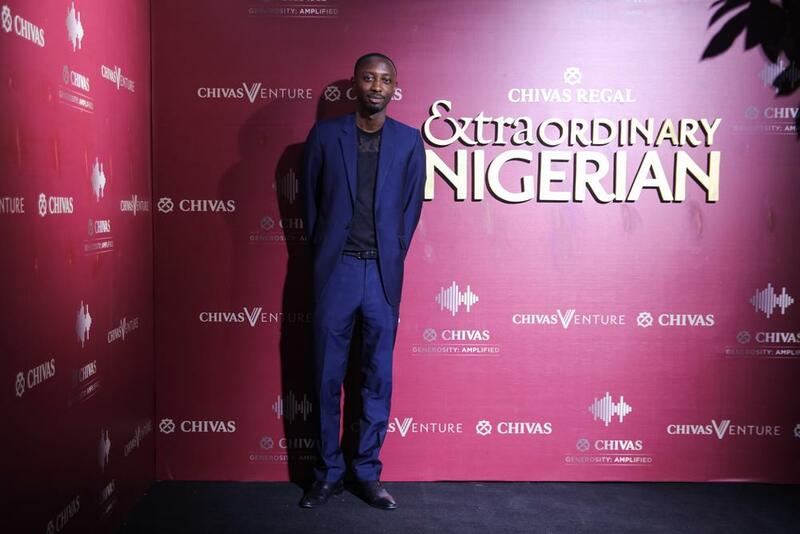 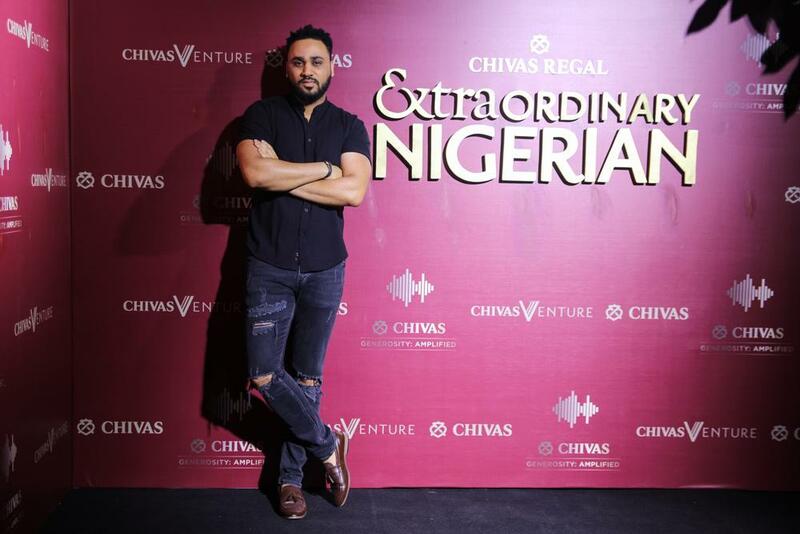 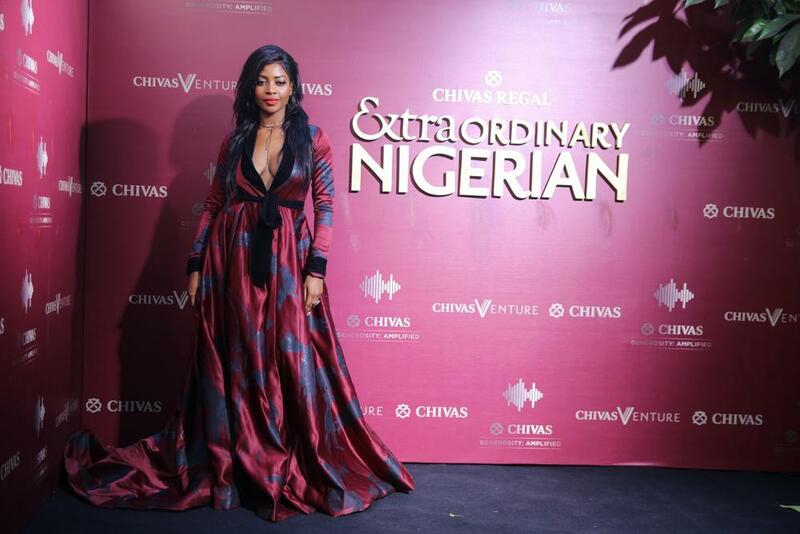 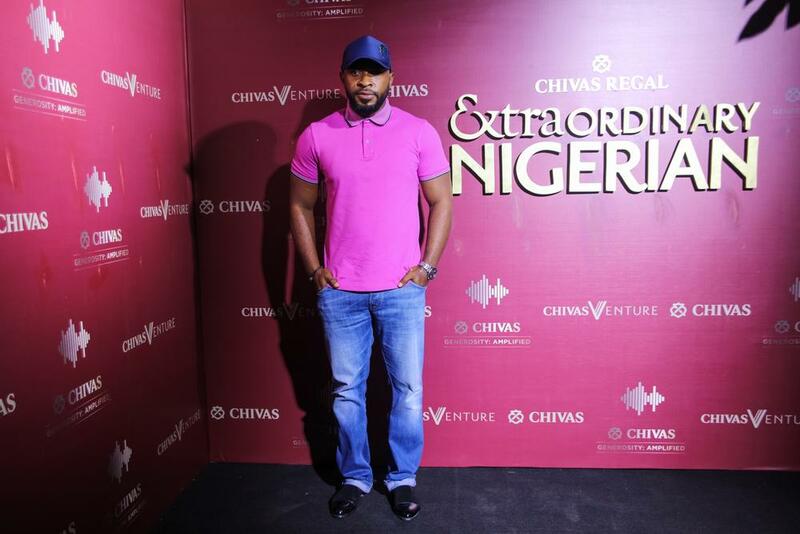 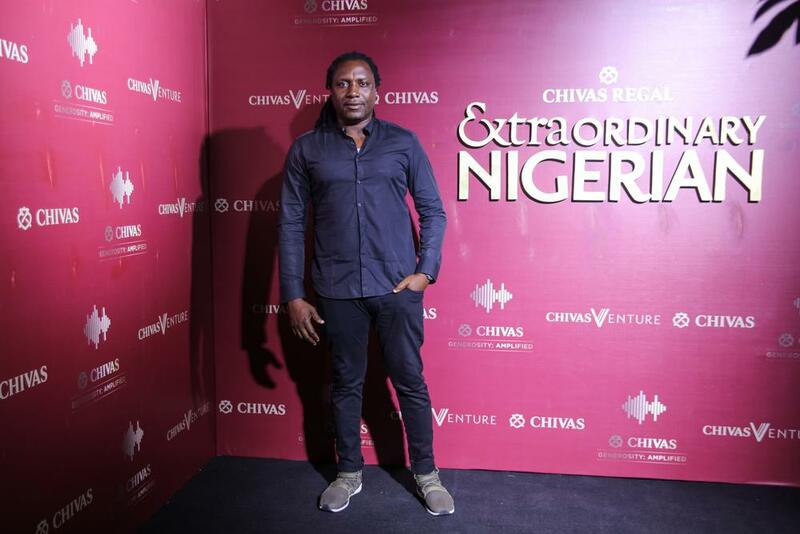 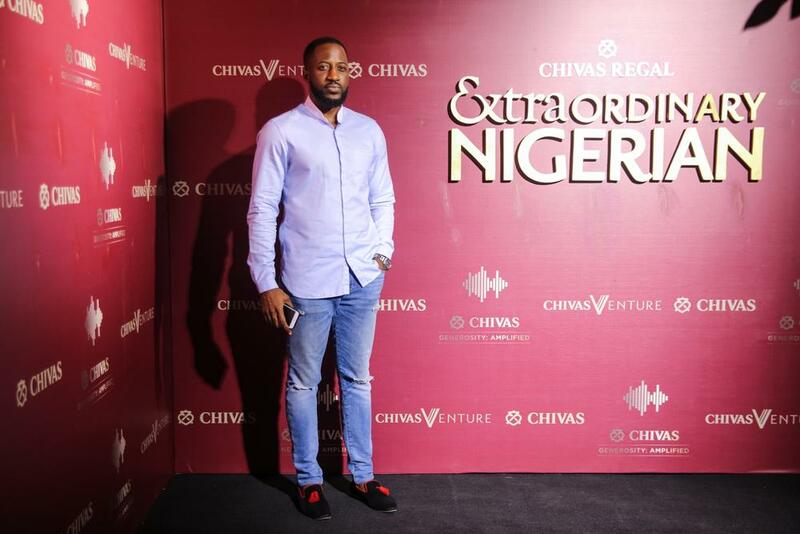 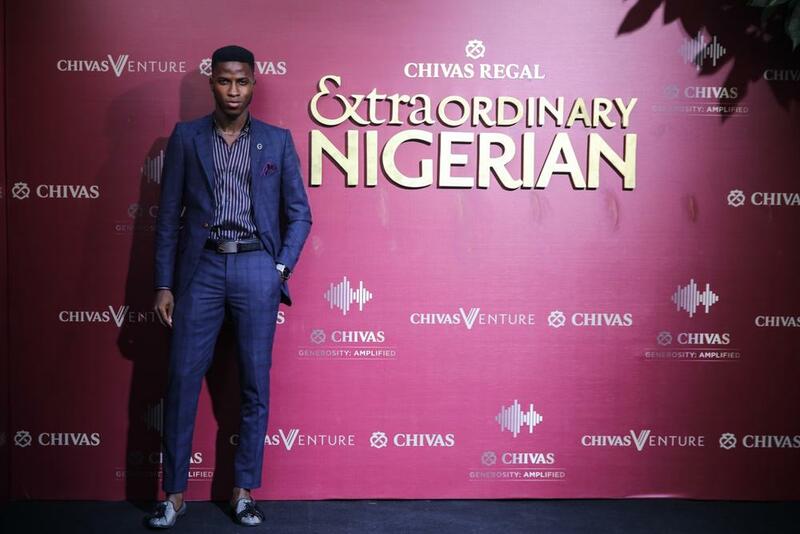 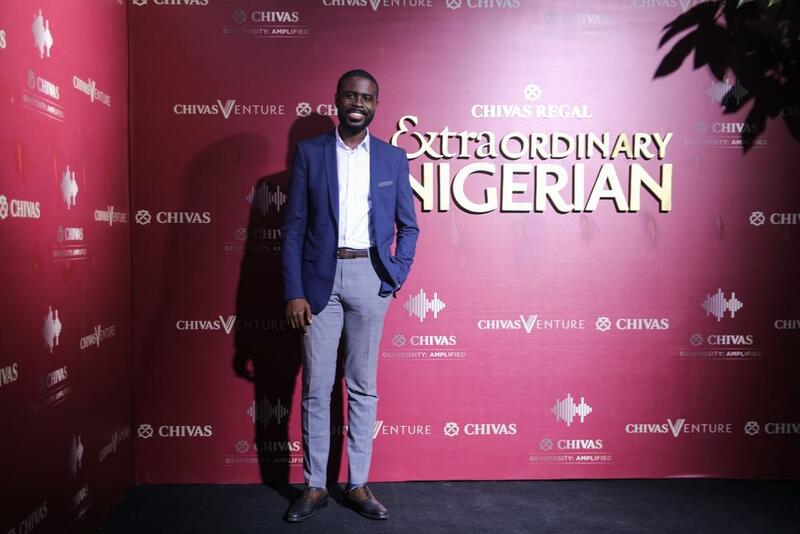 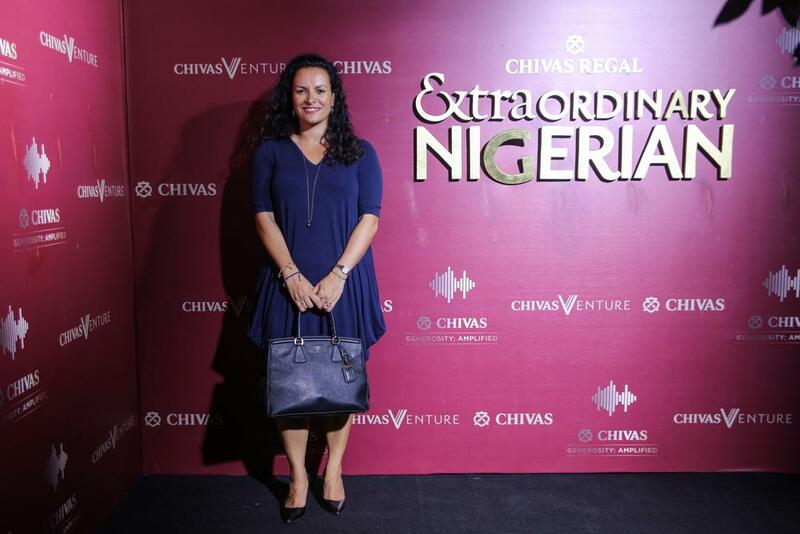 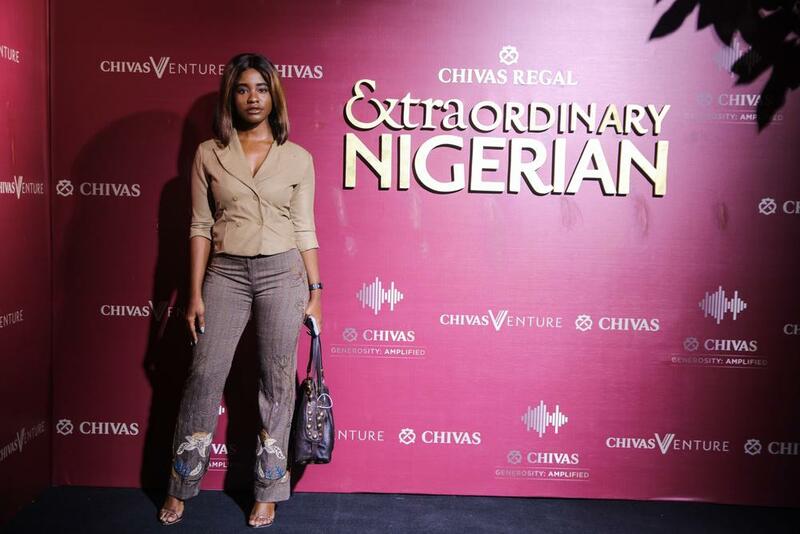 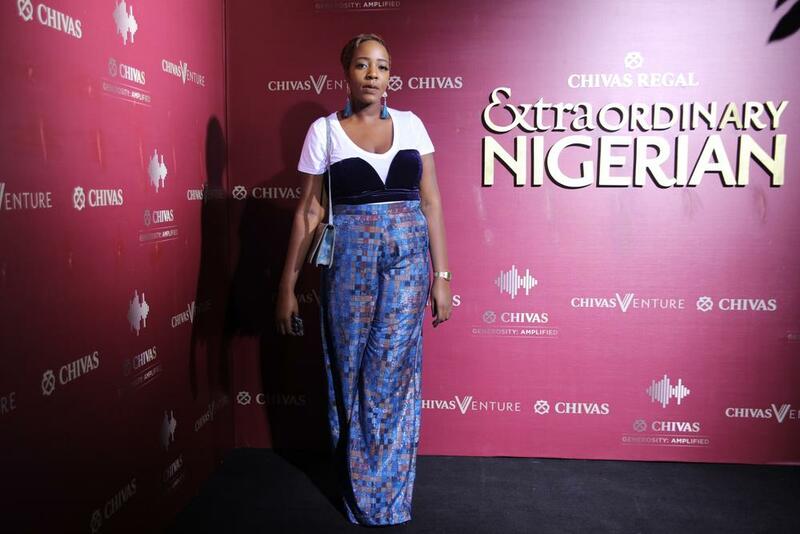 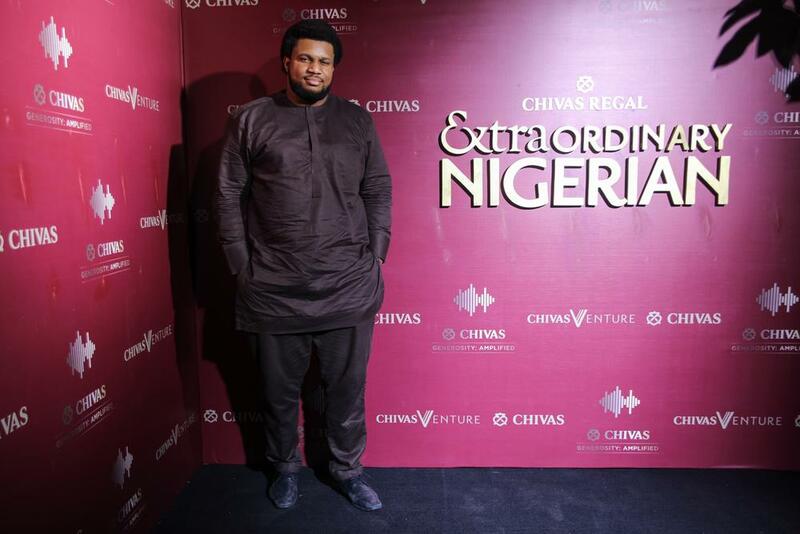 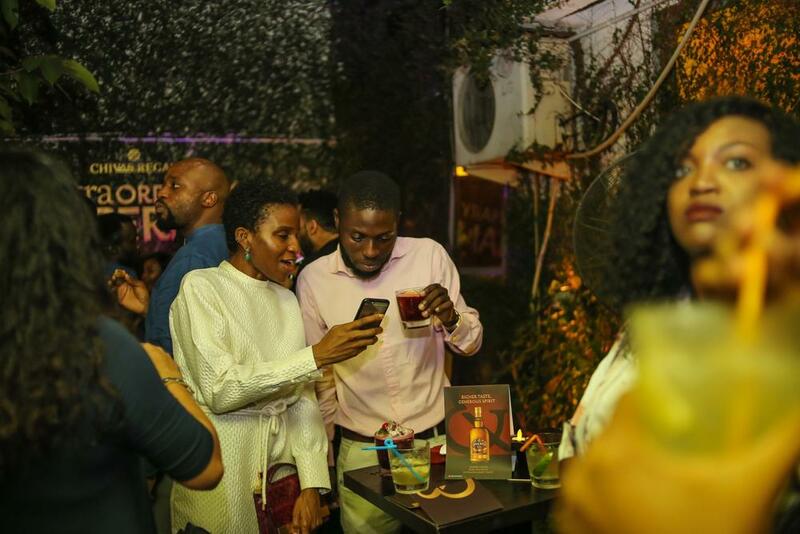 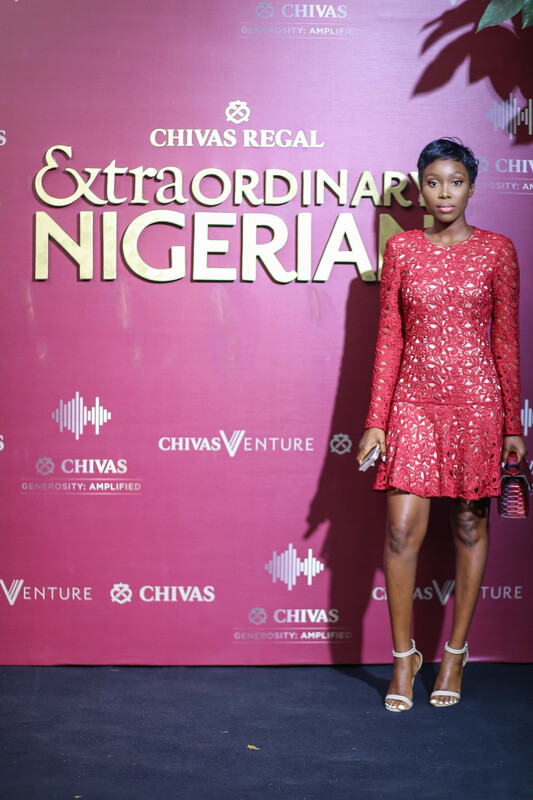 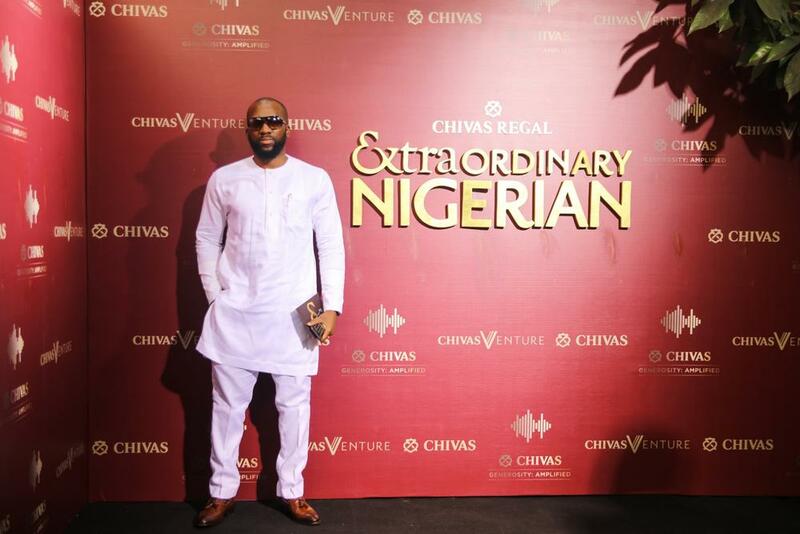 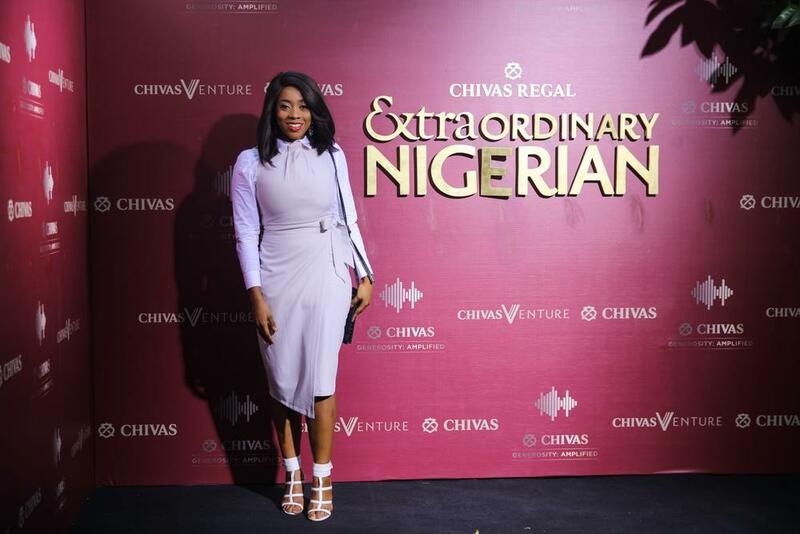 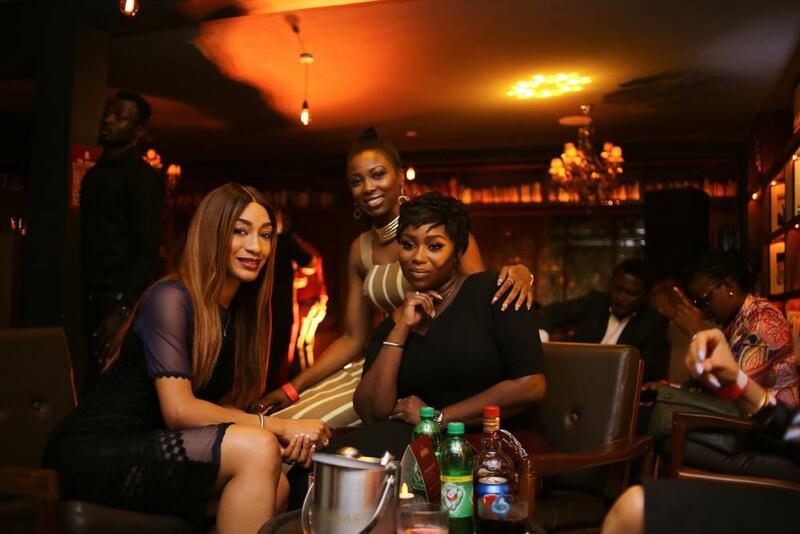 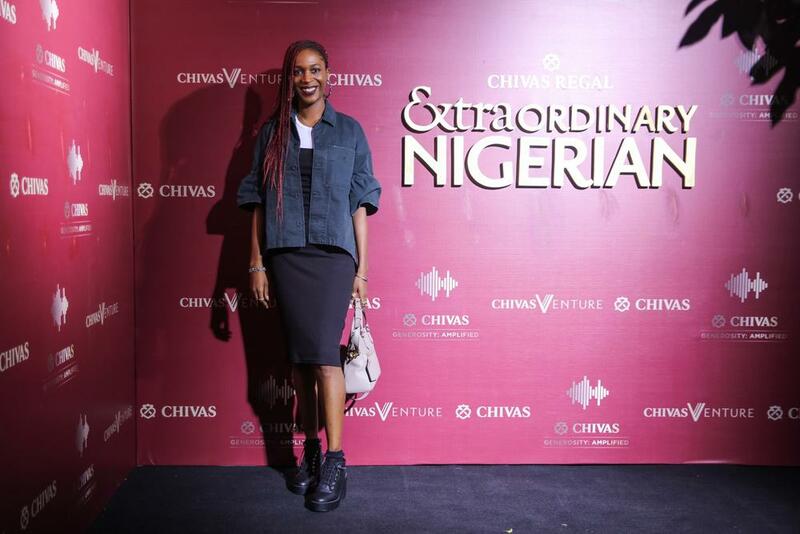 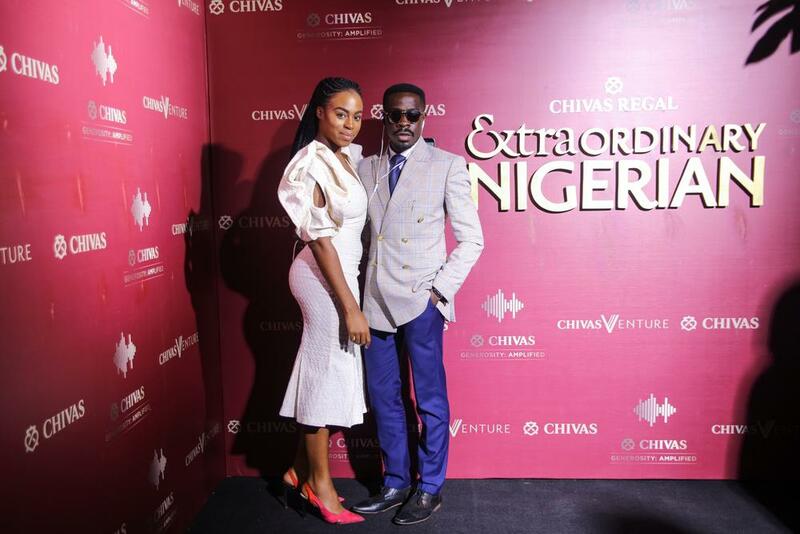 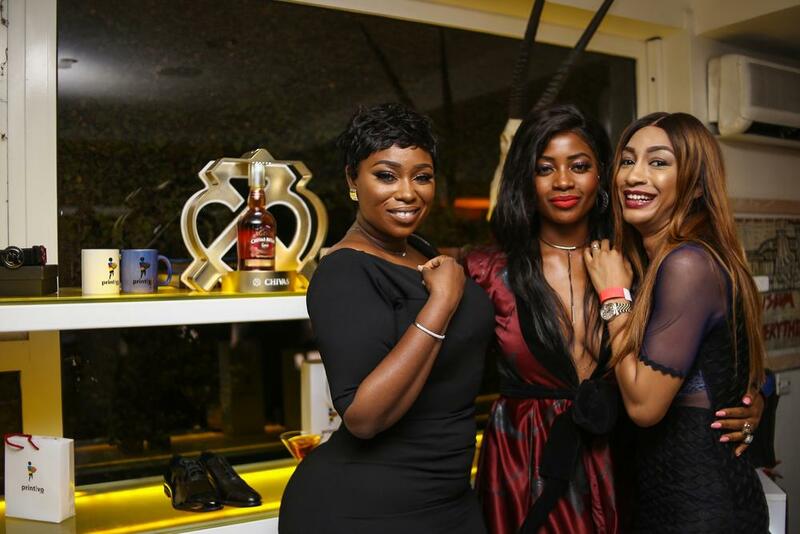 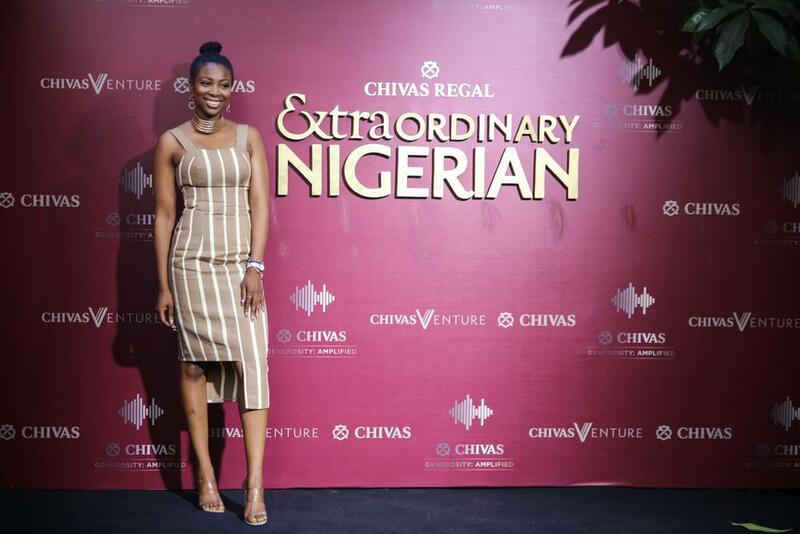 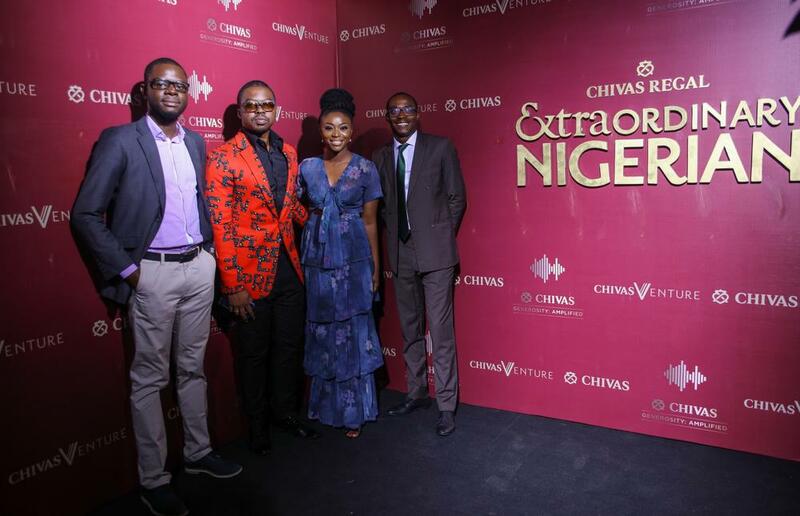 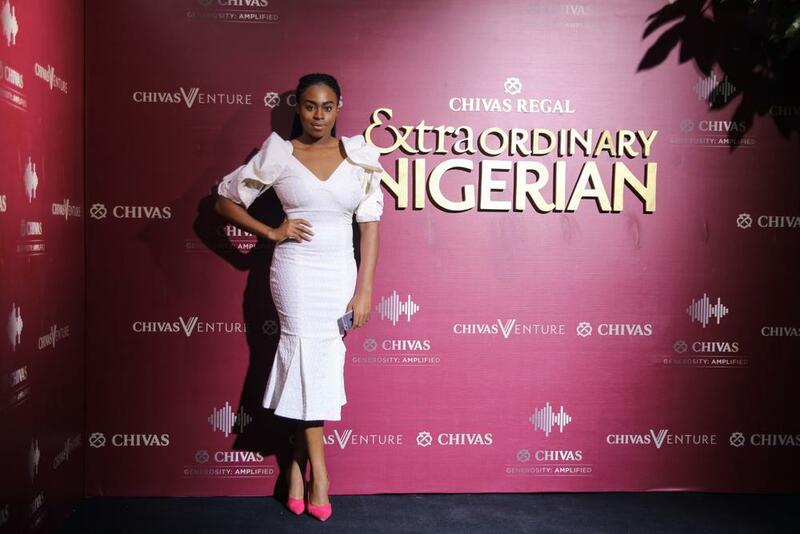 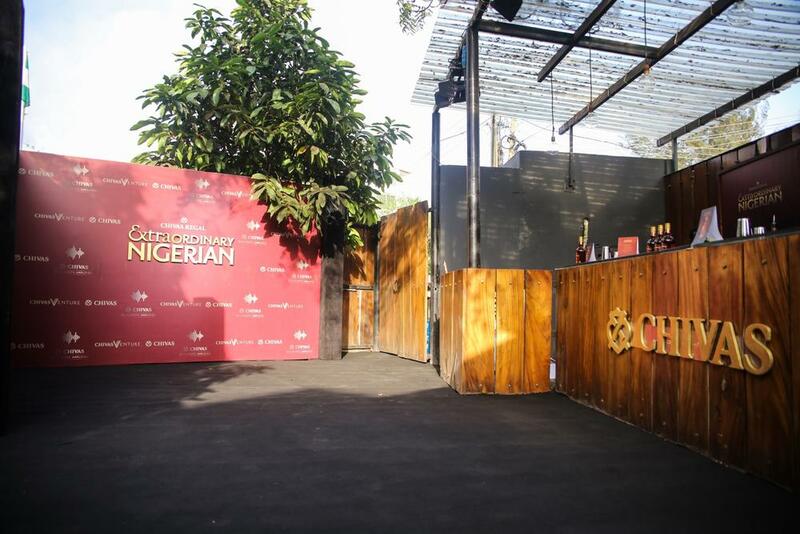 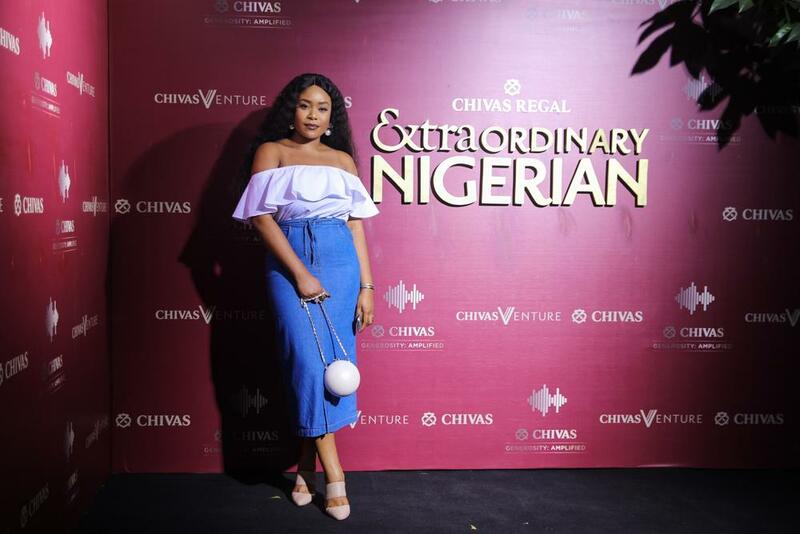 Chivas Regal unveiled its inspirational new campaign titled ‘Extraordinary Nigerians’ which celebrates individuals who are making remarkable strides within their chosen industries. 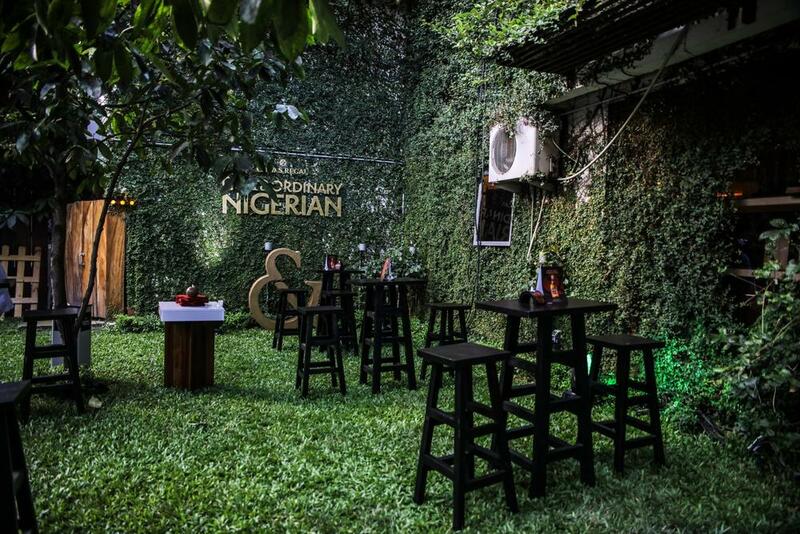 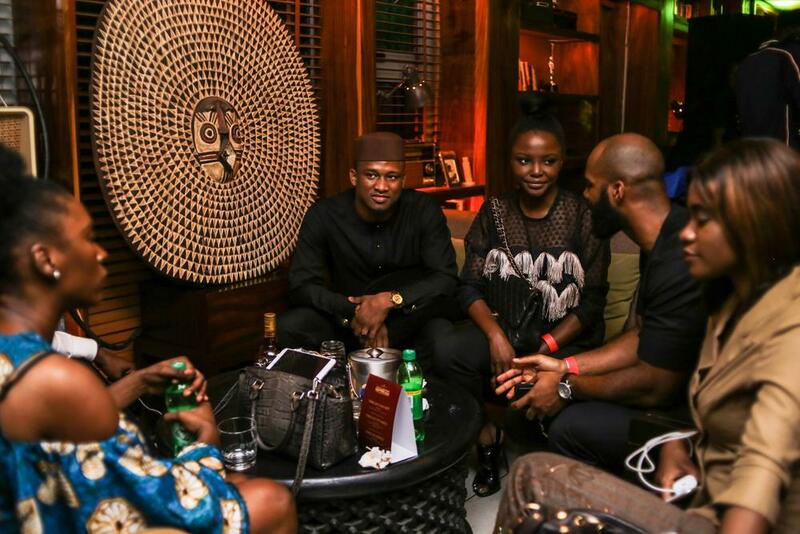 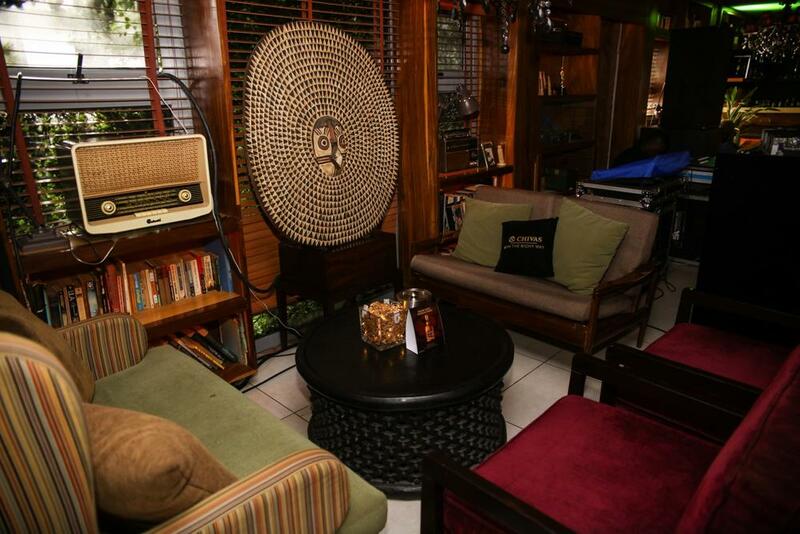 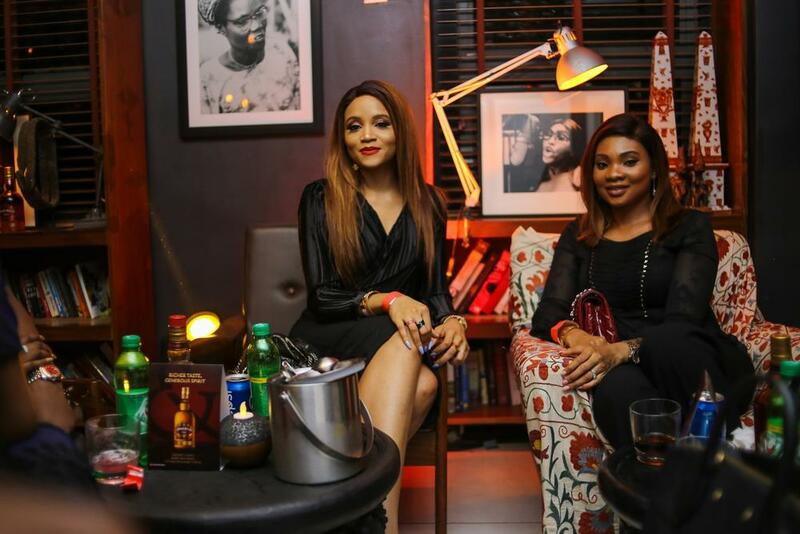 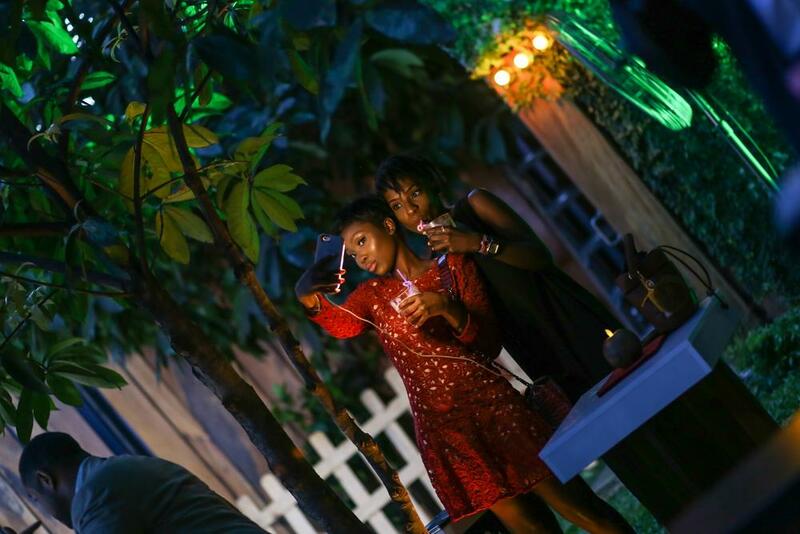 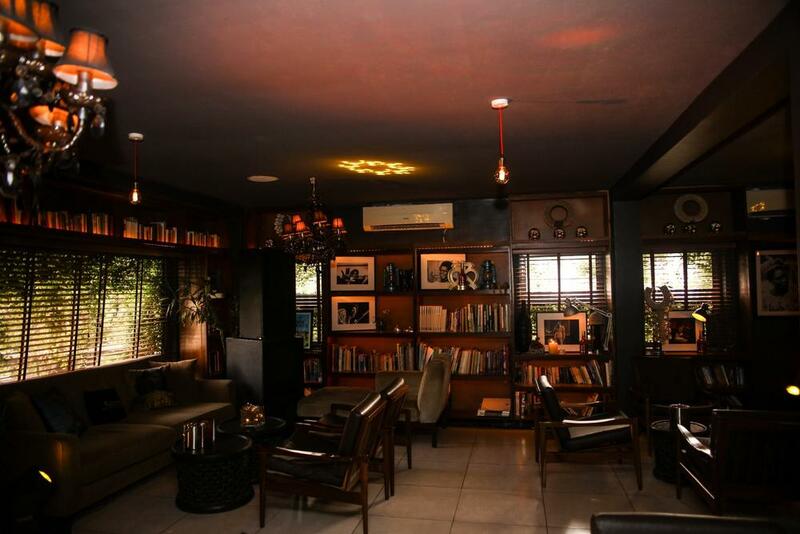 The event which was hosted by Bolanle Olukani took place at Miliki, a member’s only lounge in Lagos. 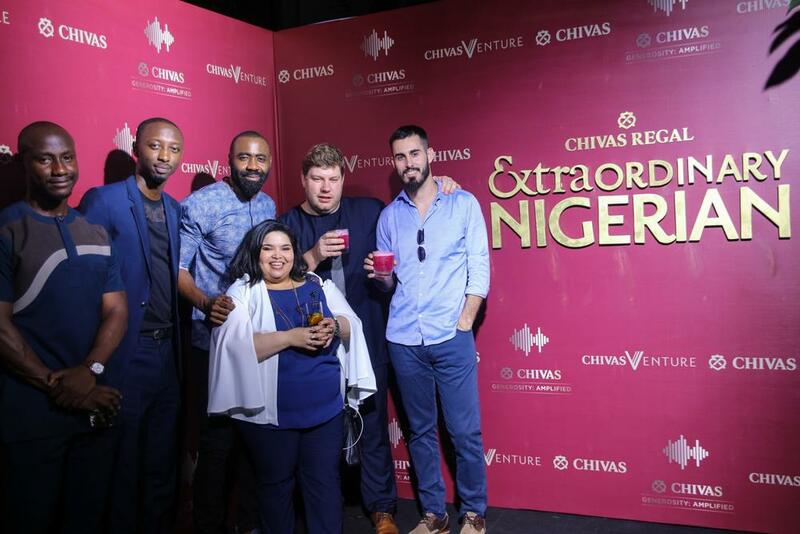 The campaign was inspired by the Entrepreneurial spirit of the Chivas brothers – their eye for astute business opportunities and more importantly their belief that success tastes better when shared. 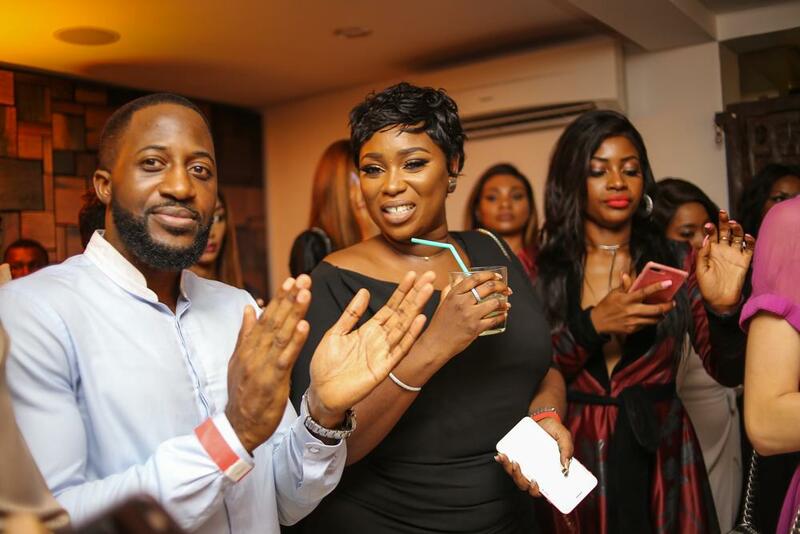 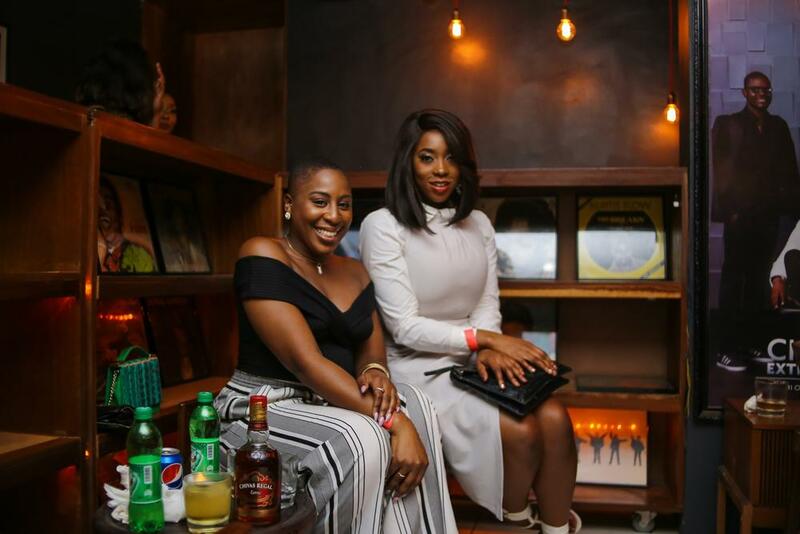 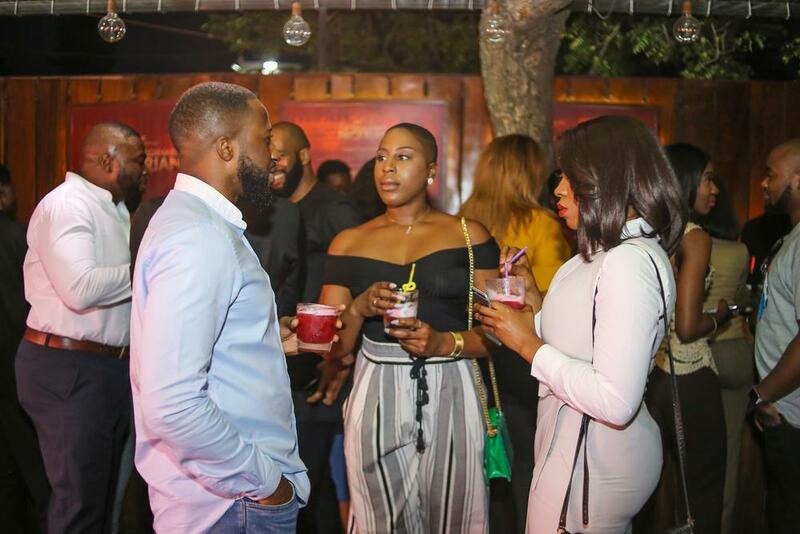 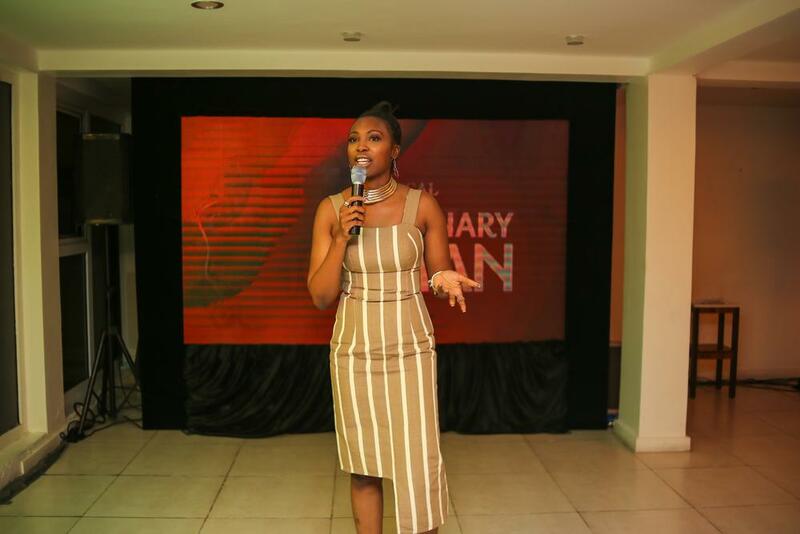 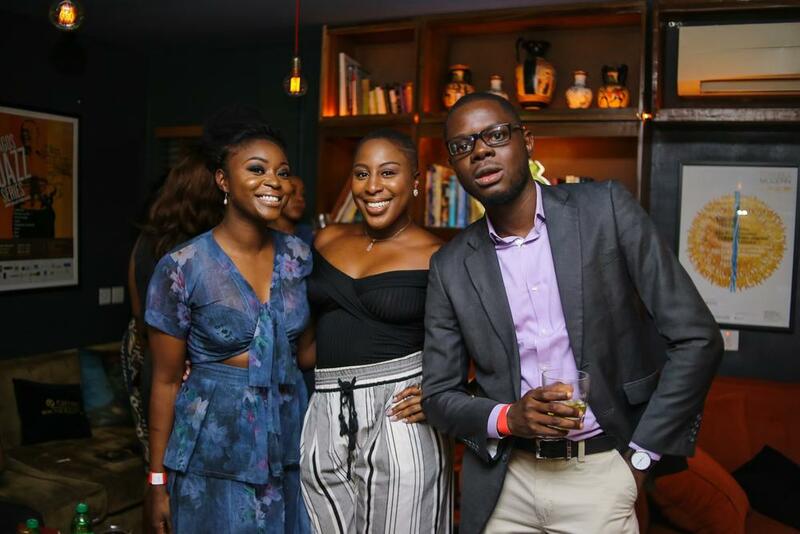 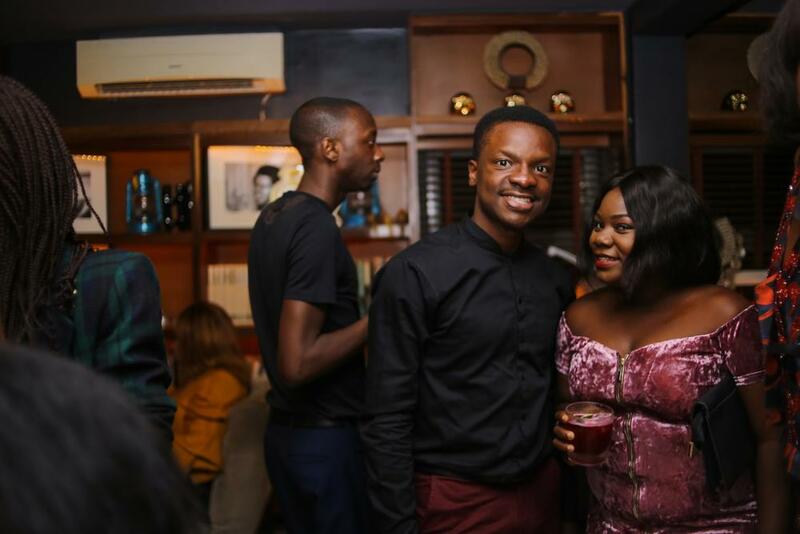 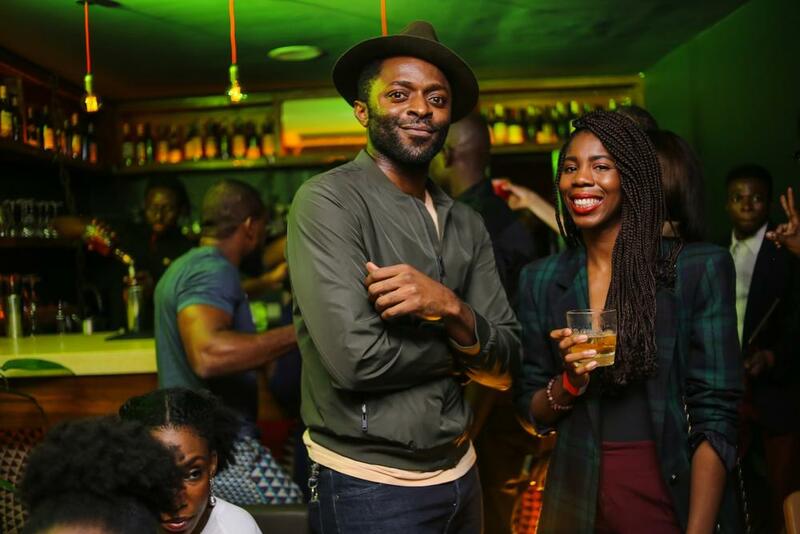 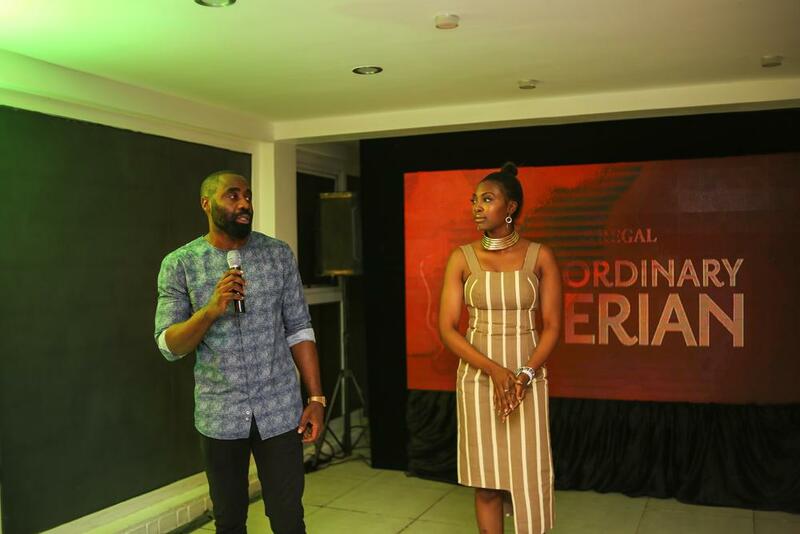 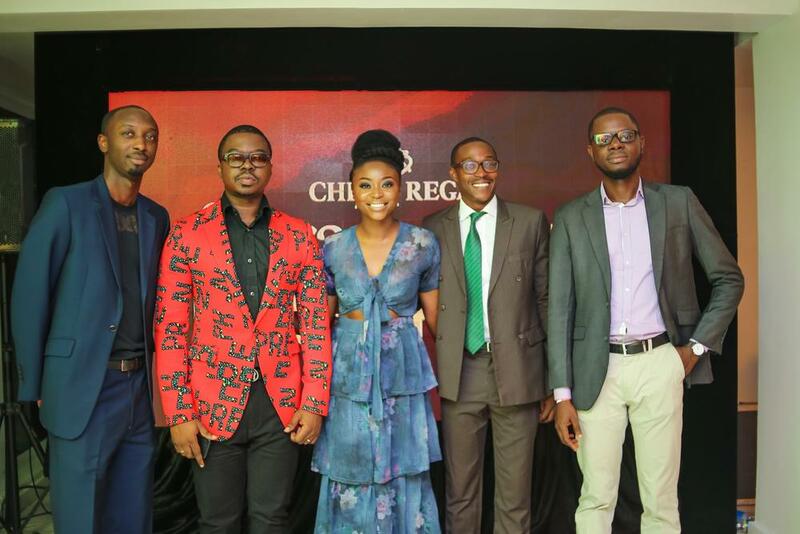 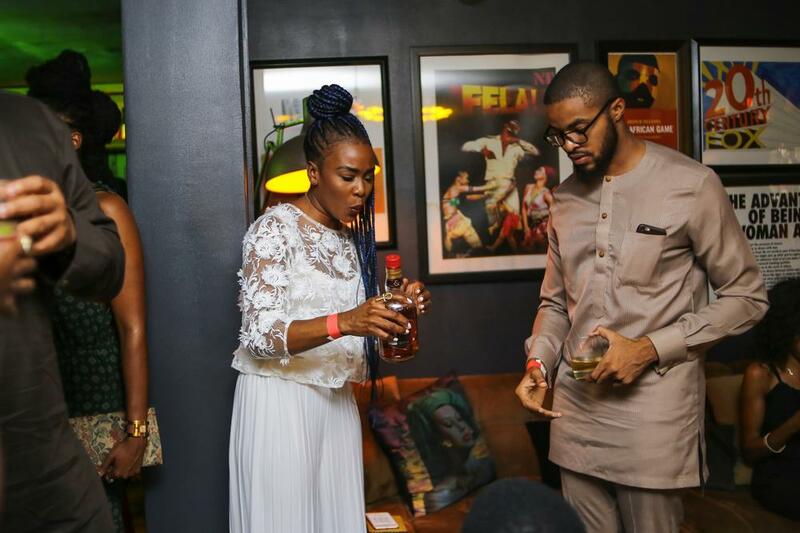 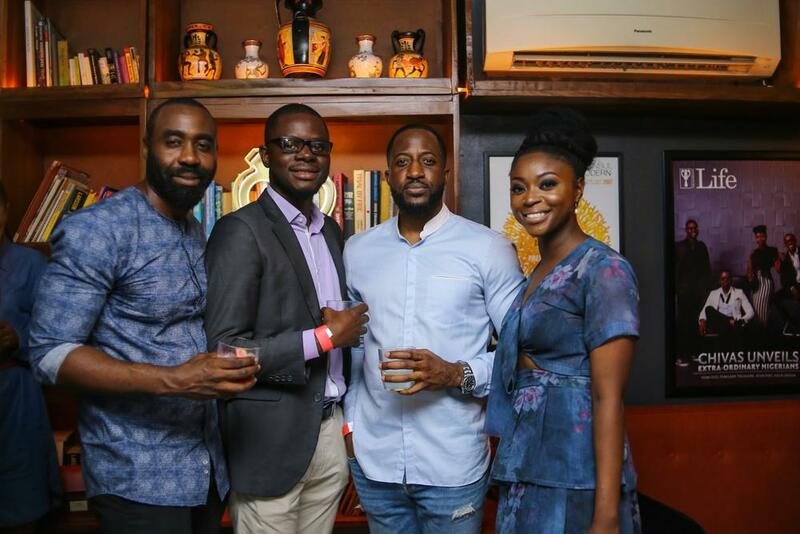 At the event, Chivas Regal unveiled Afua Osei, Co-Founder of She Leads Africa, Oluyomi Ojo -Co-Founder of Printivo, Shola Ladoja -Founder of Simply Green Juices and Temilade Osinfade -Founder T.T Dalk as the four individuals selected by the brand to front the campaign. 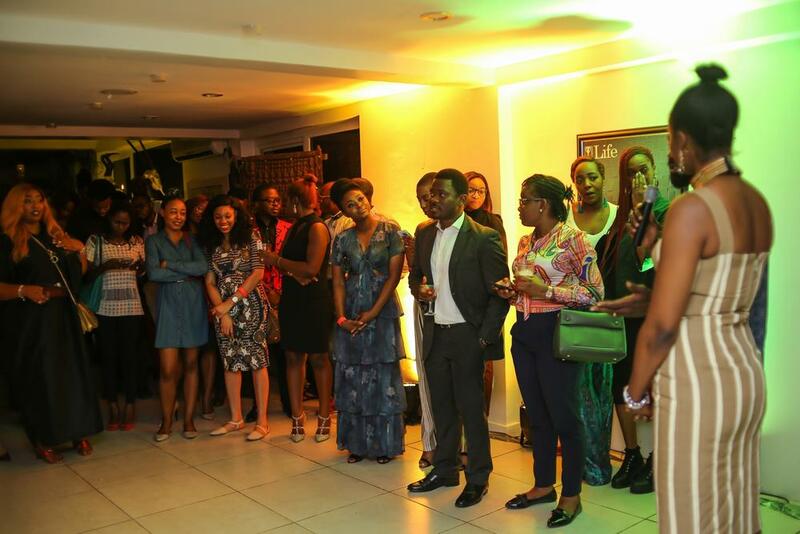 Their passion, tenacity and, resilience has seen them become industry leaders. 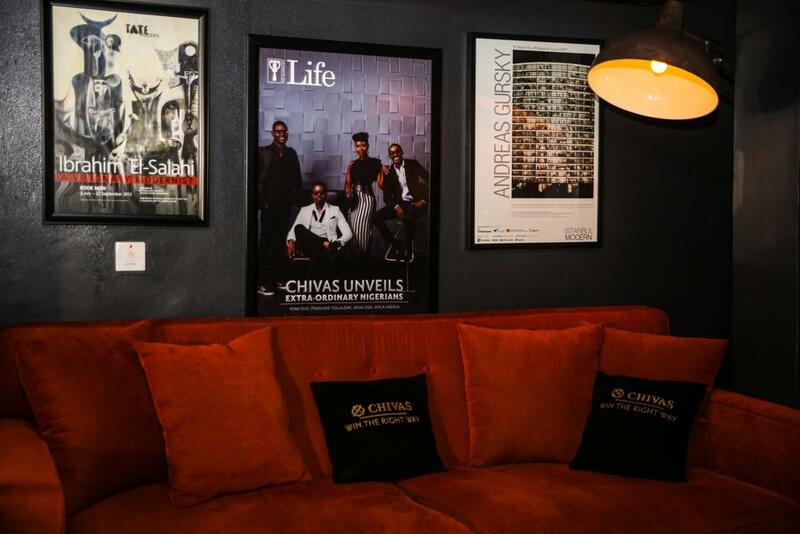 The Guests enjoyed canapes and sipped bespoke Chivas cocktails at the event which provided a great atmosphere for networking. 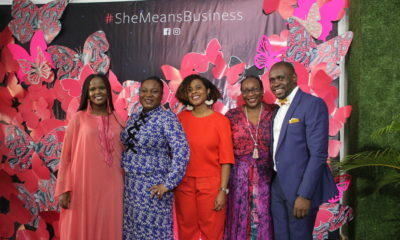 Present at the event were some of the country’s leading entrepreneurs and innovators including Olaotan Towry Coker (Founder Afritickets), Chinedu Azudoh (Founder MAX Deliveries), Gbenga Ashiru (Founder, MADE Group), Obinna Okwandu (Founder Fibre), Seye Johnson (African Technology Foundation), as well as several beauty entrepreneurs such as Dodos Uvieghara (D’artise by Dodos), Ezinne Alfa (Beauty in Lagos), Nnenna Okoye (Youtopia), Leslie Okoye (Cookie Skin), Tracy Nwapa ( Traycee Pieces), Kaynsiola Demola Seriki ( Shea Tribe). 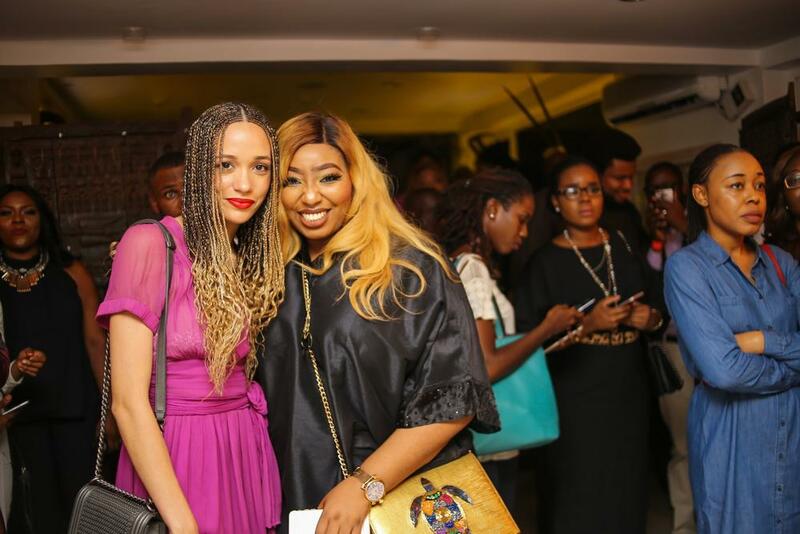 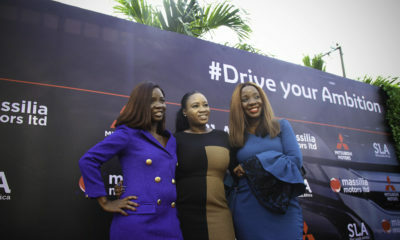 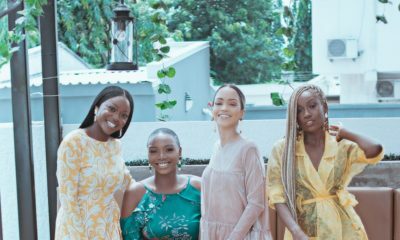 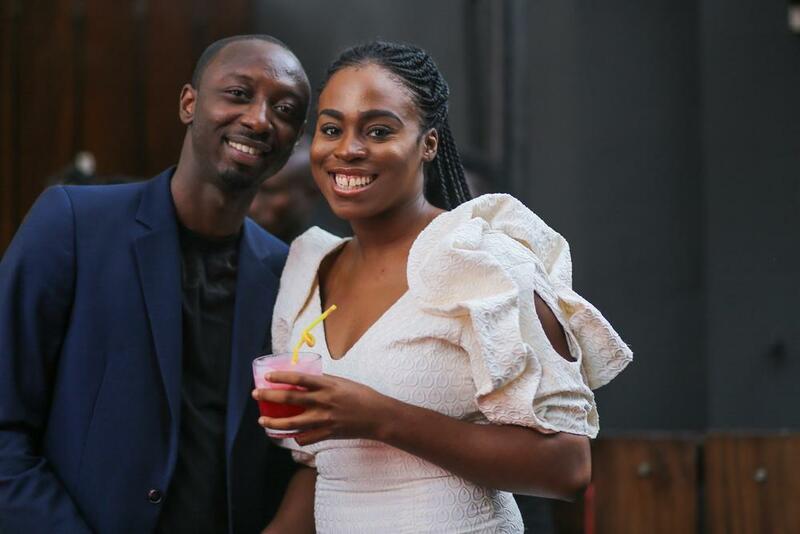 Media personalities Eku Edewor (Mnet 53 Extra), Keturah King (Arise News), Funke Babs-Kufeji (This Day Style) were joined by Peace Hyde, the newly appointed Head of Digital and Media partnerships for Forbes Africa.